In 2011 Berlusconi was sacked by Italy’s president, the former communist Giorgio Napolitano. B. had neglected the urgent requests of the other European leaders to do something about the alarming economic situation of the country. 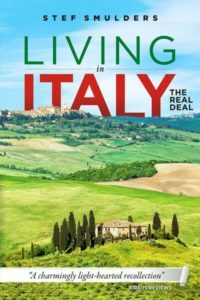 Since the crisis of 2008 the Italian state could only acquire capital at ever increasing exorbitant rates. The The country was moving to the abyss Greece had already fallen into. But Berlusconi saw no crisis, he said, on the contrary: „I ristoranti sono pieni!” he exclaimed, the restaurants were always full. And try to get a plane ticket if you want: impossible, all seats are always sold out! 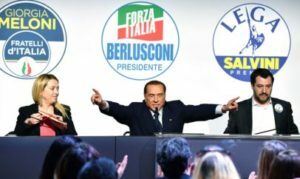 At European meetings Berlusconi tried the age old Italian tactic of delivering vague promises of budget cuts and the like. „Domani!” This time it did not work. 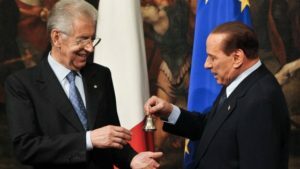 President Napolitano became so nervous about the economic situation that he decided to push B. out of office and replace him by former banker Monti. The politicians went out, the experts came in. Some time later, Monti’s government was replaced in the meantime by a normal one, B. met his biggest political humiliation yet. He tried to oust left-wing prime minister Letta out of office by means of a official declaration of distrust. But, unlike before, not all right-wing parlementaries backed B. Did they sense that their leader’s power was waning? 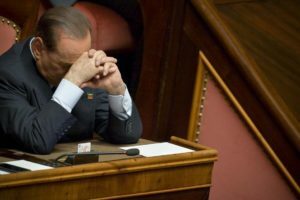 In front of millions of tv watchers Berlusconi decided to vote against his own proposal, surprising everybody and not at the least himself. Premier Letta was congratulated by his ally, Alfano, former crown prince of Berlusconi, kicked out by the leader just a few months ago.After the vote B. sank down in his bench to be comforted by his bystanders. He suddenly seemed old, he was old, this was the moment of his downfall. Or wasn’t it? Things did get worse for the ex-Cavaliere. He lost this honorary title due to his very first conviction after having escaped miraculously (or thanks to laws he introduced himself) many times. But this time the judges did not let him get away with malversation in his financial affairs. 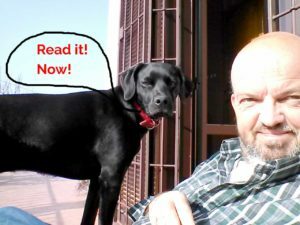 He did not have to go to jail, obviously, as we was considered too old for that! You are allowed to lead a major country till you are as old as Methusalem, but they cannot lock you up anymore. B. was convicted to do some voluntary work and he chose to go and help the old people in a home for the elderly (him being almost 80 at the time). Instead of a punishment this turned into a promotional activity for B. Look what a good man he is, you could not help thinking. 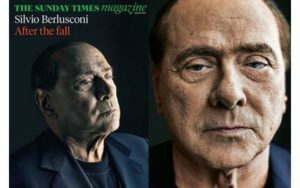 Berlusconi’s tv channels and papers made sure everybody got to know about his good work. But there was more bad news. B. managed to create the famous bunga bunga scandal in which he was accused to have seduced a minor and afterwards to have blackmailed, bribed or just forced a police officer to let her go free. Although B. got away with most of the accusations, whereas some of his companions were sentenced to jail!, some court cases are still running. The worst thing for B. personally however, is that he cannot be elected for parliament anymore and neither become prime minister. This is a consequence of his one and only conviction and the 2013 law of Severino which was meant to secure that only ’clean’ politicians could be elected in office. So, that would be the end of B. as an actor on the political stage, one would think. I thought so, at least. But maybe no. There may still be a way out for our Houdini. 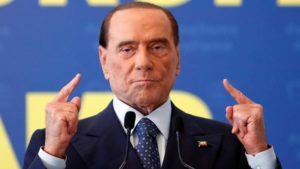 Berlusconi has brought the case to the European court of Human Rights (!) arguing his sentence to be unjust as the Severino law was installed many years after the crime he was convicted for. And that might just convince the non-Italian judges who do not realise that this is the trick B. has always used to get away with his misdeeds. So, who knows. 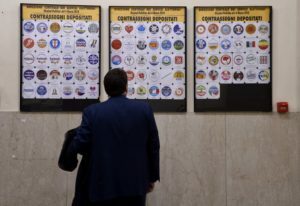 The right-wing coalition of B.’s Forza Italia and the Lega Nord has just won the regional elections in Sicily. 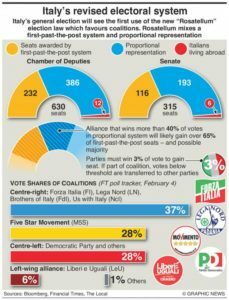 The left-wing democrats of former prime minister Renzi are in shambles (there are about four or five factions that fight each other) and Grillo’s Five Star movement lacks momentum and credibility and refuses to cooperate with other parties. The next national elections are held in March 2018. 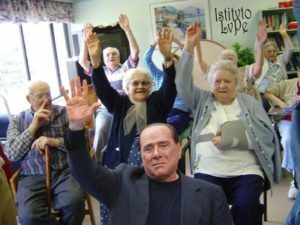 If the European Court decides before that date and aquits Berlusconi, he, 81 years of age, is back on the stage again! If not, he is ready to be put in Mme Tussaud’s museum of wax figures. They do not even have to produce a wax puppet in this case. B. can go in person. Just look at him in the most recent pictures. All the beauty treatments have transformed him into a wax stature.